Transferring in or out of bed can be a challenge for some people, affecting their independence and making an easy task challenging. The Invacare Octave Bariatric Profiling Bed Support Handle is specifically designed for a bariatric patient as it is able to support a greater weight and has a sturdier build compared to conventional support handles. For larger or bedbound patients, getting in and out of bed can be difficult without assistance. 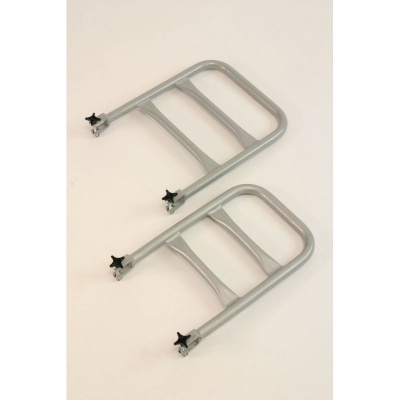 This bed rail provides the user with increased independence, allowing them to support themselves while making simple transfers to and from their bed. Please Note: While the image above shows two handles, this support is supplied as an individual handle.